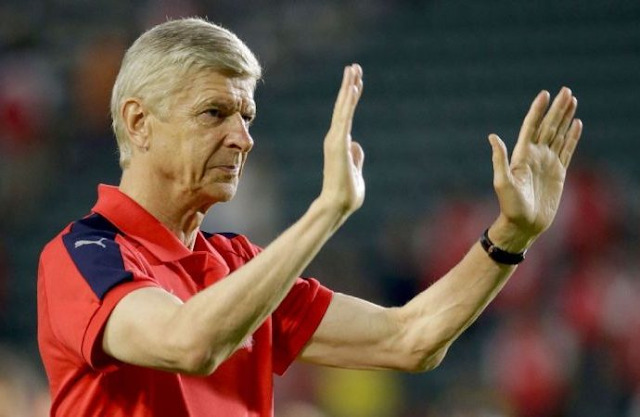 Arsenal’s longest serving manager, Arsene Wenger, has confirmed he will leave the club at the end of this season. Wenger revealed this in a statement published on the club’s official website on Friday morning. It reads: “After a careful consideration and following discussions with the club, I feel it is the right time for me to step down at the end of the season.